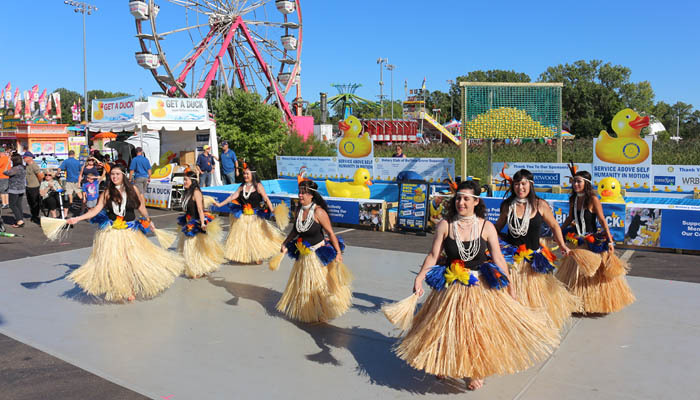 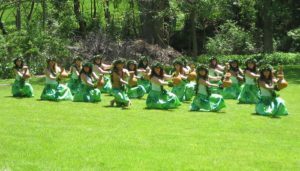 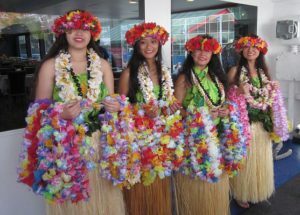 Hula & Polynesian Dancers, Tahitian Dancers, Samoan Fire-Knife Dancers, Solo Musician, Full Hawaiian Band, Tahitian Drum Team, Lei Greeters, Show Emcee, Live Tropical Parrot, and much more. 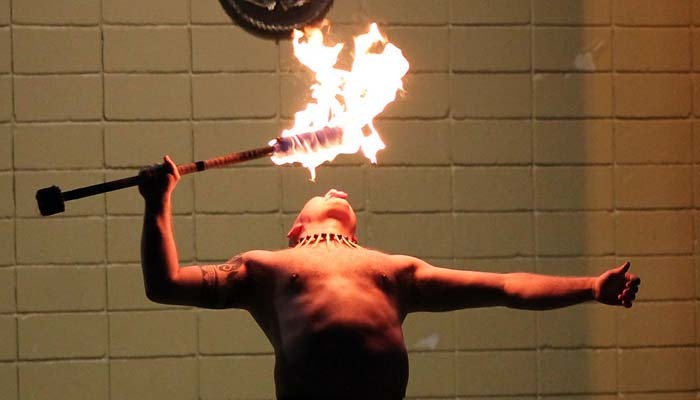 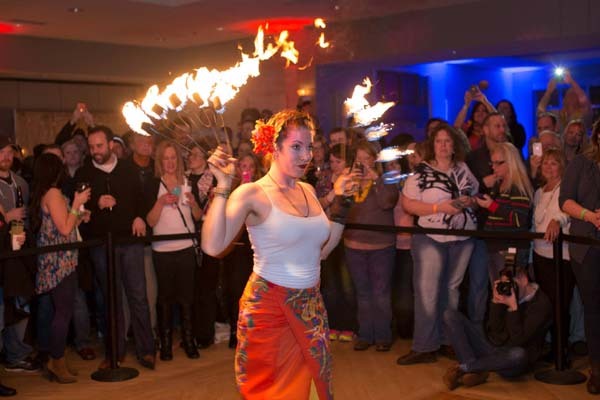 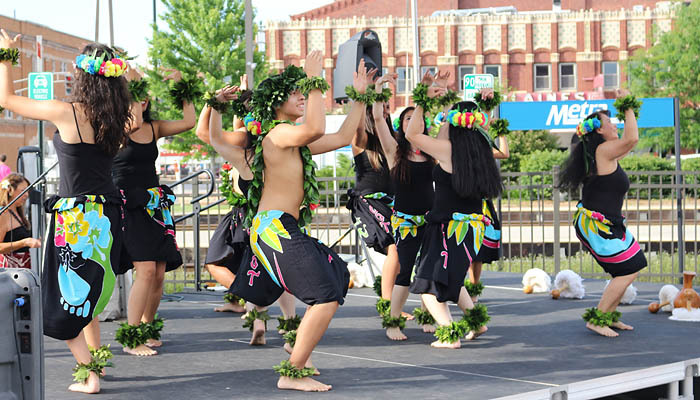 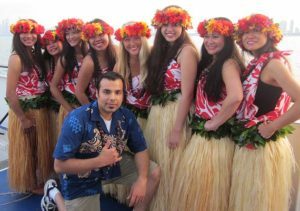 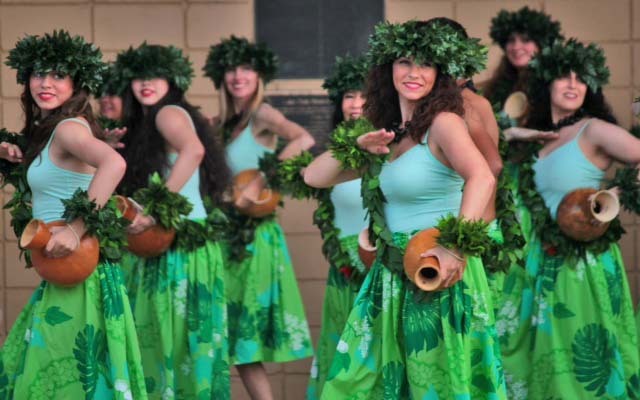 Whether you need a single entertainer or an entire full-cast Polynesian revue, whether yours is a family affair or a large corporate event, whether private or public, whether right here in Chicago or located the other side of the globe, we are ready to perform for you and your guests. 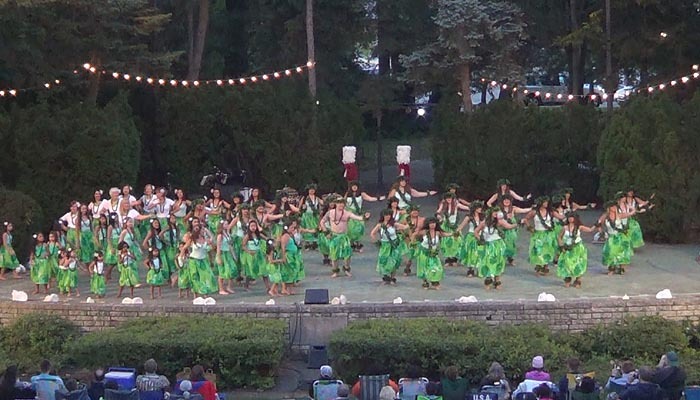 The Barefoot Hawaiian performs more than 600 shows around the world a year, has a cast of more 75 entertainers, trains more than 125 students a year, and has been in total operation for more than 42 years. 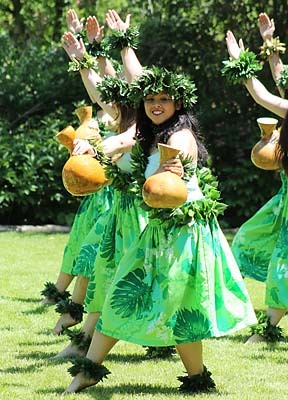 This places the Barefoot Hawaiian among the largest and most-booked of all the Polynesian Performing Arts companies in the world and among the prestigious few with such long-lived reputations. 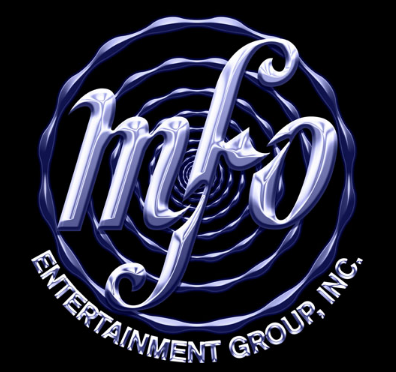 They are the number one Hawaiian entertainment company in the Midwest. The Barefoot Hawaiian’s has an all-professional touring dance troop of 25 top flight entertainers. Over the years, Barefoot Hawaiian has been the proud home of some professionals that have become World Champions having placed in such prestigious competitions as the World Fire-Knife Competition, held annually in Oahu, HI., sponsored by the Polynesian Cultural Center, and in the World Tahitian Competition, held annually in San Jose, CA., sponsored by Tahiti Fete. 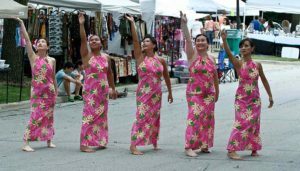 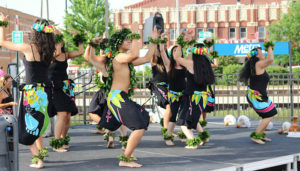 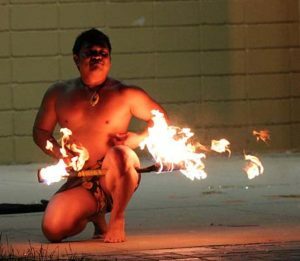 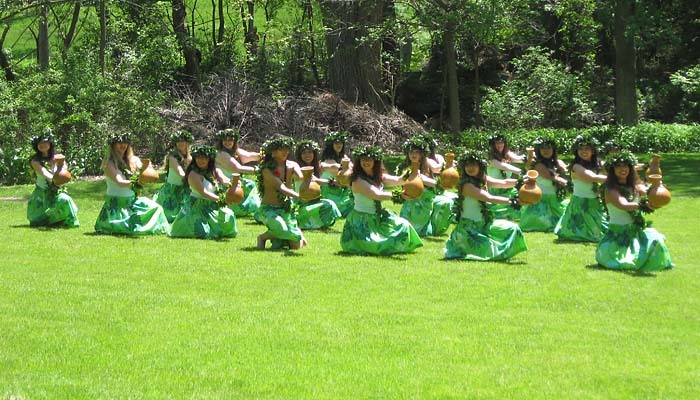 The Barefoot Hawaiian has performed for global corporations and has been selected by cities, states, and nations to represent the art of Polynesian dance. 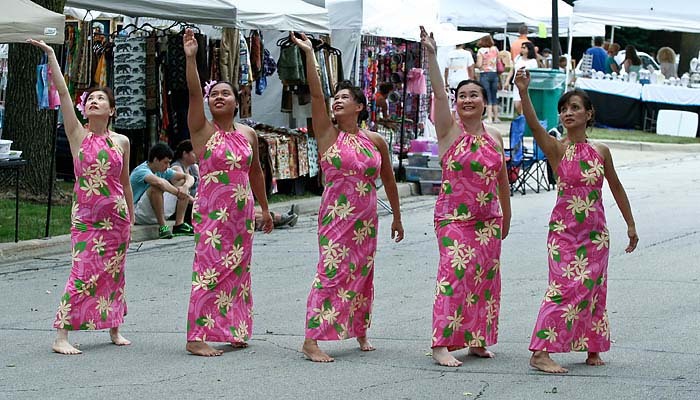 One of its highest honors came when the Government of China, in 2003, selected only the Barefoot Hawaiian, out of every other Polynesian performing arts company on the planet (including all those based in the Hawaiian Islands), to represent the world, in Hawaiian and Polynesian Dance Arts, at their Nation’s Exotic Show of Performing Arts held in Shanghai, China. 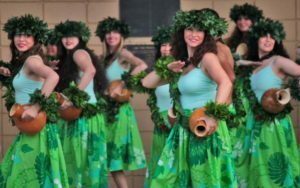 So whether you are located in the Midwestern United States, the Hawaiian Islands, or on the opposite end of the globe, the Barefoot Hawaiian possesses the artistry, experience, awards, and reputation to provide you the greatest experience in Hawaiian and Polynesian entertainment that you will find anywhere on Earth.